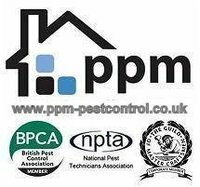 Domestic and commercial pest control services in Spalding and Peterborough covering the Lincolnshire and Cambridgeshire areas. Fast and reliable service with no call out fees. 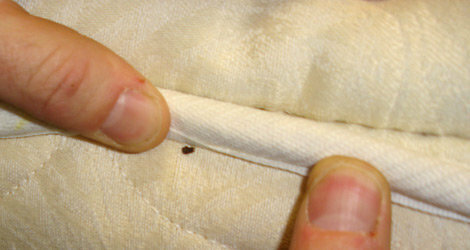 We cover everything from birds, mice, rats, bed bugs, wasps, ants, fleas and all other forms of pests. Call us for a free survey today. 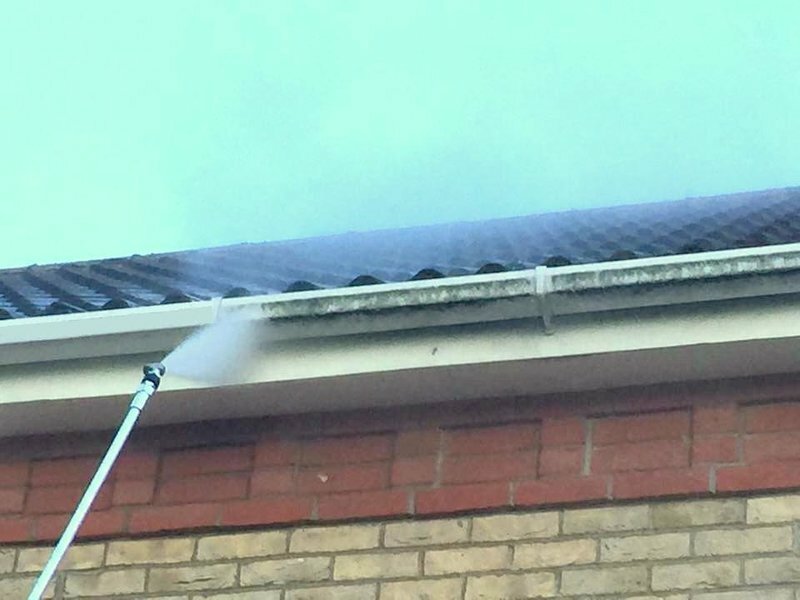 We can provide a one-off treatment or ongoing contract for your home or business premises. PPM Services Pest Control cares about you and the environment. We maintain a happy relationship with our clients by providing a prompt, reliable and friendly service. We are an accredited Which? Trusted Trader. We embrace the latest technological advances and green initiatives in the pest control industry. 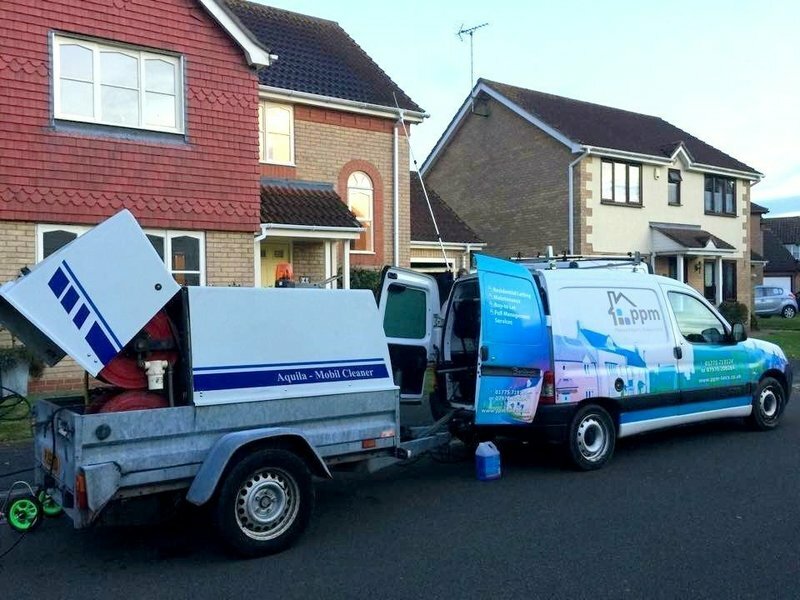 Our services comply with all current European, national, local and industry regulations and standards. Most importantly, we are trained to a high standard and are ready to provide the most professional service possible. First rate service, exceptionally speedy and clear response. Fitted door & window fly screens in a fast & very efficient manner leaving the conservatory clean & tidy. 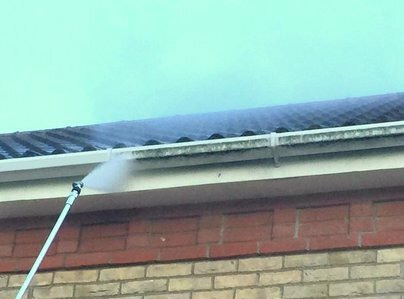 We have used Premier Property Management Services twice now (wasp nest & a rat in the loft) & have found them an excellent company to deal with.